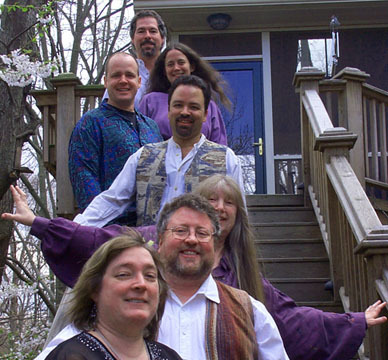 KIVA has had many members over the years, but the music and the vision have remained the same. Here are the people who currently make up KIVA. Click on a person's picture to see more about them.